Dallasites love to shop, and, boy, do they take it seriously. They know their leather goods better than anyone, and their super-malls put others to shame. Dallas craftsmanship doesn’t begin and end with leather – there are markets and collectives displaying every type of art, craft and textile creation. The malls, meanwhile, tout the biggest high street and designer brands. If you want to shop, you are most definitely in the right city. From the hearty soul food street carts in Deep Ellum, to the glittering oysters and champagne in Uptown, the Dallas food scene is rich, diverse, and passionate. It’s a global cuisine: an explosion of flavors from around the world which represents the international communities who live here. 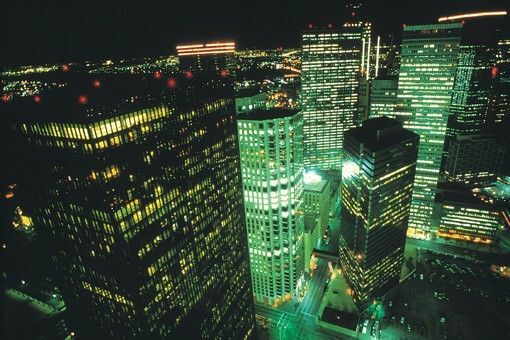 Whether it’s sushi, mezze, or a lip-smacking burger which gets your stomach growling, Dallas will certainly satisfy your appetite. Dallas. The word conjures up images of men in Stetsons, big business, a genre-defining TV drama, and of course the earth-shattering assassination of President Kennedy in 1963. But these are only the most obvious associations. Today, the city is as cultural as any major metropolis, with a huge Arts District brimming with museums and performance venues, not to mention vast modern shopping malls, and a delectable dining scene. Dallas offers up a whirlwind of adventure for families, whether your little ones enjoy good old outdoor fun or prefer to squeal and scream with excitement in animal or roller coaster-filled attractions. Plus with a cluster of elite sports teams, and some excellent family-friendly eateries, Dallas will keep all members of your gang happy no matter what their age. Dallas’ upscale ethos isn’t just found in its swanky restaurants and glitzy malls. The Big D has cool cultural offerings too. You can seek out intriguing historical sites, countless galleries, and a sprawling 68-acre Arts District brimming with performance venues and world-class museums.